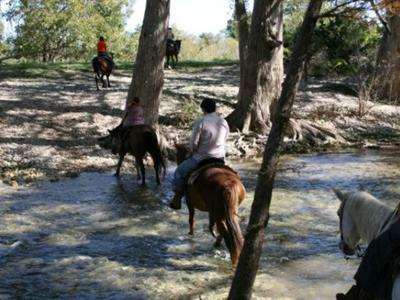 Twin Elm Guest Ranch is located in the beautiful Hill Country of Bandera, Texas. The park is on the Medina River just minutes outside the Bandera city limits off of Highway 16 and Hwy 470. Twin Elm offers the best of RV living. 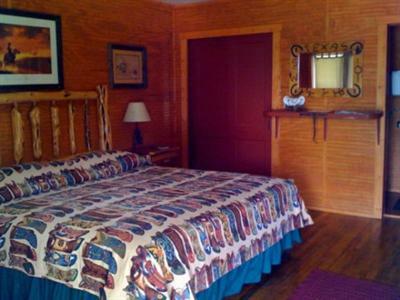 Cabin and room stays are also available on our real Texas Cowboy Ranch. 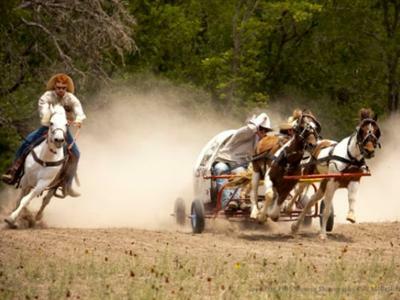 You can ride trails through the breath taking historical scenery on a horse that is suited to your age and ability. Fish, canoe or tube the cypress shaded river, swim in our private pool, hangout in the game room and play ping pong or rack a game of pool. 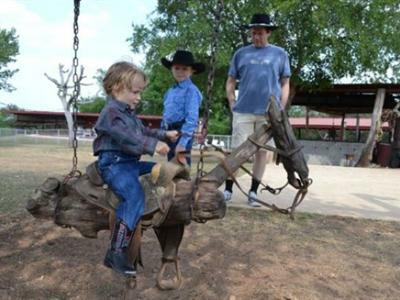 Special activities such as hay rides, campfires, cowboy entertainment as well as all the ranch style food you can eat are also available. In Bandera, only three miles away, you will find fun loving cowboys, excellent restaurants, authentic western shopping and much more. 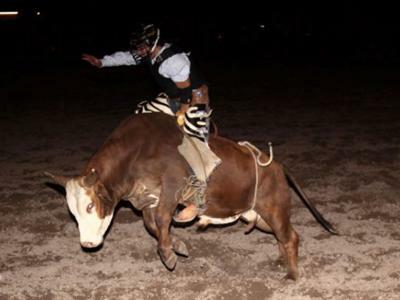 Known as the "Cowboy Capital of the World," Bandera is home to a number of world champion rodeo stars. 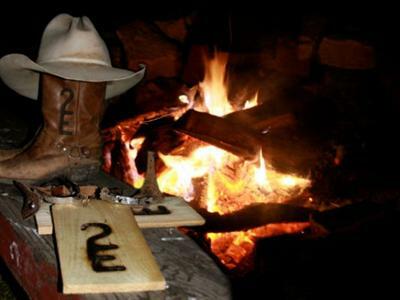 Don't forget to visit the Twin Elm Rodeo hosted on the ranch every Friday night at 8pm starting the end of April - August for all to experience the Cowboy way of life. Night clubs and dance halls supply all the night life you wish and big name western bands are featured every Saturday night. If playing golf is on your check list, there are 2 championship golf courses within minutes from the ranch. 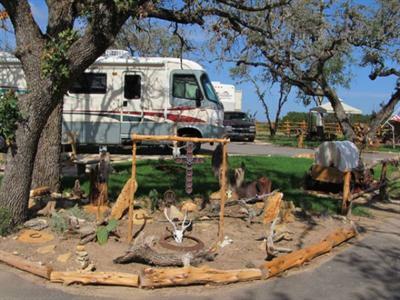 The Twin Elm RV Resort currently has 27 sites and 50 upon completion. 12 of the sites are pull thrus and 15 are back-ins measuring 65ft to 80 ft, all with concrete slabs, full hook ups and 50 amp service. Twin Elm is horse friendly and two stalls are available per site if needed. Our new wash house contains 4 restrooms and showers, laundry room, kitchen and meeting room for added convenience. Above all we would love for you to experience the beautiful Hill Country and enjoy your stay at Twin Elm Guest Ranch and RV Resort. And remember "Don't Step In Nut'n."